We are professionals with over 20 years of experience. We have a portfolio with more than 300 clients in a whole range of sectors. We work with different entities, unions, organizations and associations. We provide personal, reliable and professional service. We offer service year round (including the month of August). Gremicat is a consultancy and accounting/administration firm founded in the city of Barcelona in 2002, staffed by a team of lawyers, economists, labour relations specialists, fiscal/financial administrators, and advisors. Our team of professionals and lawyers, with more than 20 years of experience in consulting and corporate management, boasts extensive knowledge in accounting; tax, labour, civil and mercantile consulting; and insurance. Gremicat is located in Barcelona, next to the Plaça de Catalunya, to provide management and consulting services: labour, accounting, tax and legal (lawyers) to all those companies, self-employed workers and entrepreneurs requiring professional counsel. 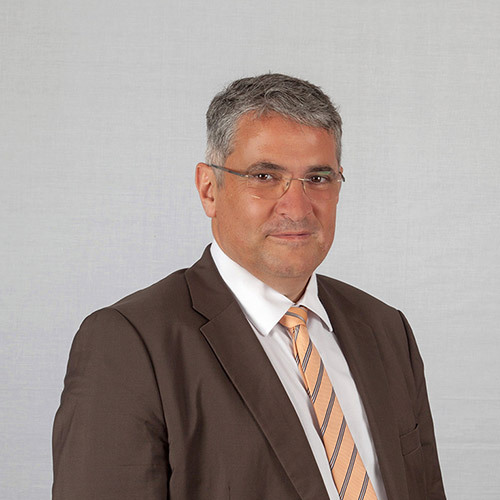 Specialized in the management and administration of professional offices, Esteve Tomàs began his career as the deputy secretary of the Catalonian Guild of Locksmiths, a metals industry employers association with over 800 companies, and as a member of Catalonia’s Metalworks Employers Association. He has also been in charge of insurance brokerage and administration in the financial and commercial area. He is licensed as an insurance broker and agent, and is a registered member of the Barcelona Association of Insurance Mediators. 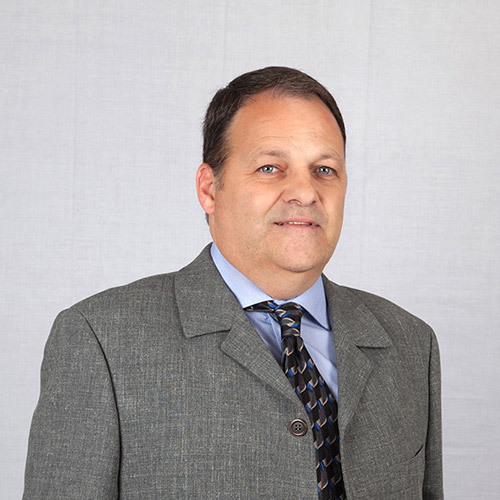 He has also received specialized training in the management and administration of professional offices. 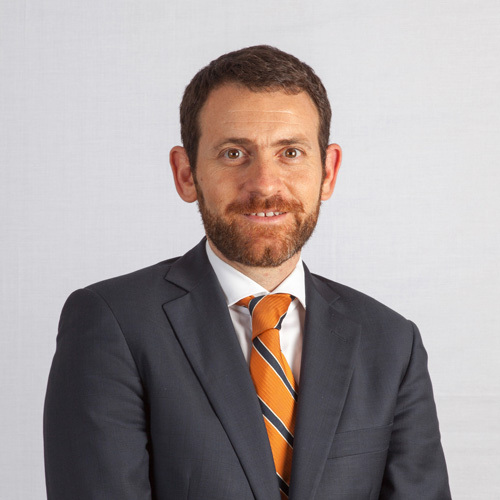 Joan Carles Martínez specializes in tax planning and advising Spanish and foreign companies on the creation of the optimal tax structures to attain their business goals. He has worked as a legal expert in the courts and given various lectures and talks on tax law for various business organizations. He holds degrees in Business Administration and Management from the Universitat de Barcelona and a postgraduate in Accounting from the same university. He is a member of Barcelona’s Official Association of Business Graduates. 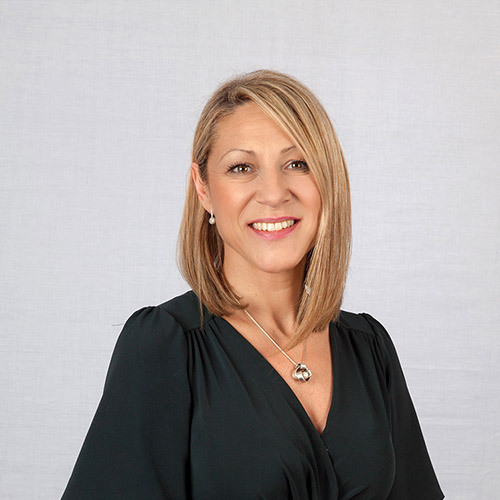 Christian Vilalta is an attorney specializing in Labour Law and Auditing, as well as Business and Bankruptcy Law as a bankruptcy administrator. Since 1995 he has served as an attorney and legal advisor to various business associations nationwide, such as the National Gas Association (SEDIGAS), and professional organizations such as the Association of Interior Designers and Decorators of Catalonia (CODIC). 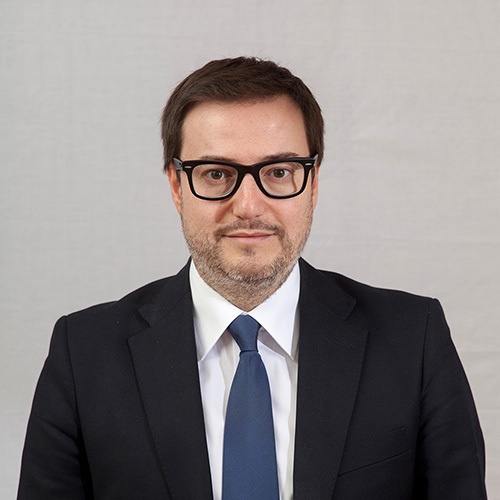 He holds a Law degree from the Universitat de Barcelona, and specialized in Labour Auditing and Bankruptcy Administration at the Universitat de Vic. He is also a member of the Barcelona Bar Association. Associate attorney in the Employment and Social Security Law Area. 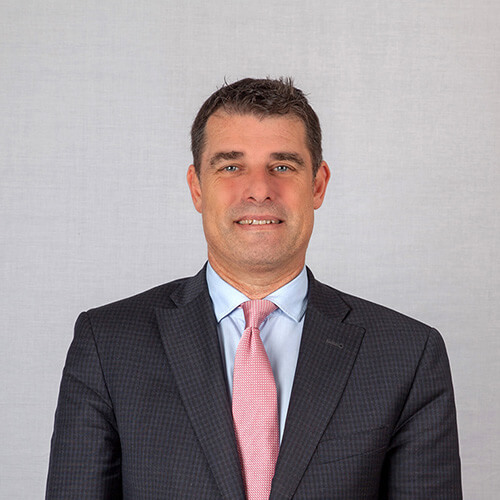 Xavier Puigvert has been practicing as a lawyer specialized in Labour and Social Security Law since 1995, focusing on the labour-related aspects of corporate restructurings and layoff processes. He has been a lawyer and legal/labour director for the Professional Association of Construction Companies of Barcelona and its Environs, and a member of the Joint Negotiating Commission and Collective Bargaining Agreement Commission for Construction in the Province of Barcelona. 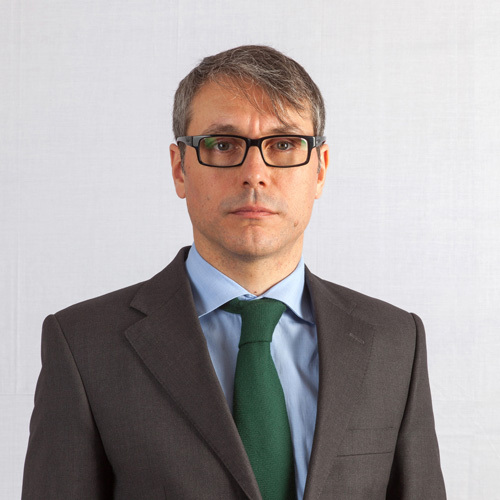 He has served as the secretary of Catalonia’s Building Maintenance and Refurbishment Commission (RIME), and has been a member of Catalonia’s Labour Arbitration Court. 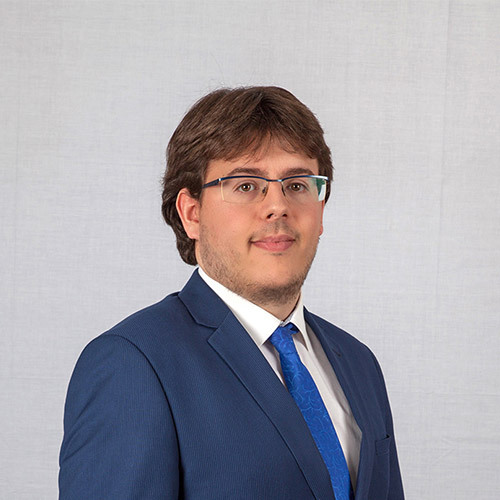 He holds a degree in Law from the Universitat Abat Oliba and a postgraduate in Labour Law and Social Security Law from the Institute for Continuing Education at the Universitat Pompeu Fabra. Technique is specialized in labor and social security law, and is linked to our agency from the year 2017. Diploma as Social graduated from the University of Barcelona. Técnica especializada en derecho tributario y contabilidades de empresa, vinculada a nuestra Asesoría desde el año 2014. 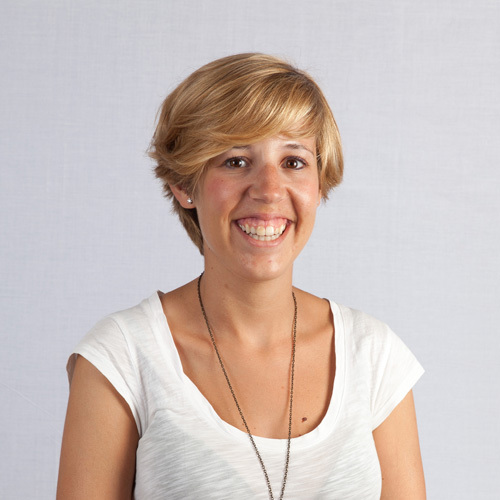 Estudios de ciclo formativo de Grado Superior en Administración y Finanzas en el IOC (Institut Obert de Catalunya). Seminario de Adquisiciones Intracomunitarias e Intrastat. She has a wide experience in the Department of administration, management and commercial, and is linked to our agency from the year 2016. He has extensive experience leading the administrative management of companies and is linked to our agency from the year 2016. 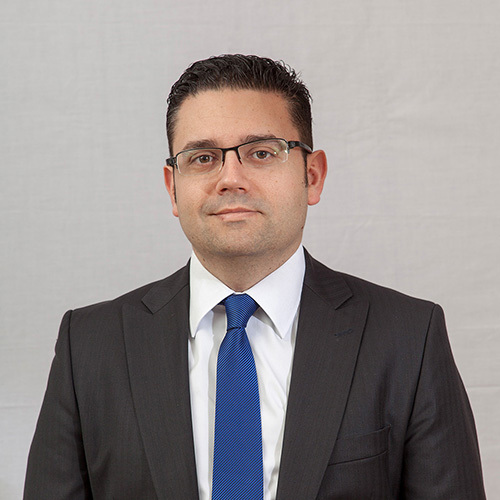 A lawyer specializing in Tax and Business Law, Pedro Díaz has been associated with our consulting firm since 2003. 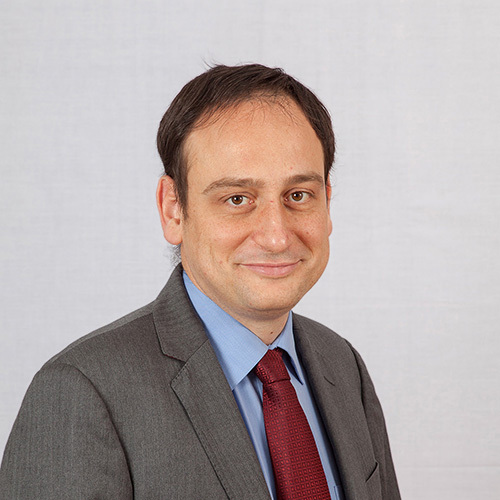 He holds a degree in Law and a postgraduate in Tax Law, both from the Universitat de Barcelona. Associated lawyer working in the area of Business and Civil Law. 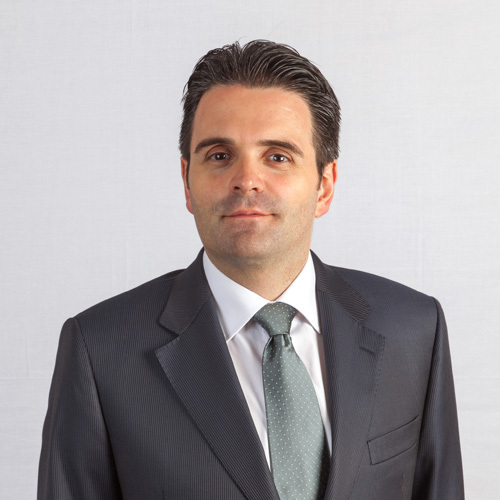 César Augusto Dumont has been a practicing lawyer in Business and Civil Law since 2002, assisting companies in judicial and extrajudicial proceedings. He has been associated with our consulting firm since 2013. He holds a degree in Law from the Universidad de Murcia, a degree from the Escuela Práctica Jurídica at the Universidad de Murcia, and a Master’s in Business Law. He is also a member of the Barcelona Bar Association. An expert specialized in Labour and Social Security Law, Óscar Fernández has been associated with our consulting firm since 2005. He holds a Master’s in Legal and Labour Consulting from the Centro de Estudios Financieros (CEF), an interuniversity Master’s in Business Administration and Management (Universitat de Barcelona, Universitat Autònoma de Barcelona, and Universitat Politècnica de Catalunya). Degrees in Political Science and Administration from the Universitat Autònoma de Barcelona, and in Management and Public Administration from the Universitat Pompeu Fabra. 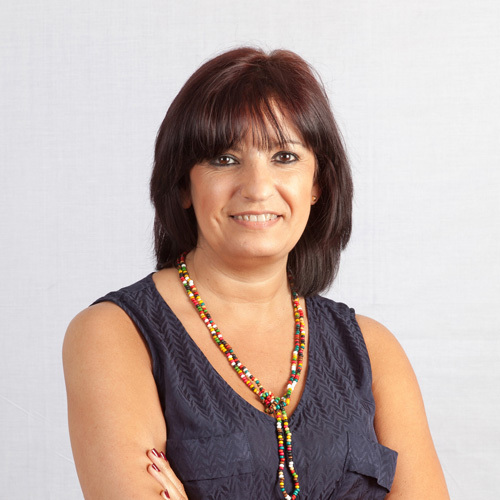 Juani Jiménez boasts extensive experience in the Administration, Management and Commercial Department. 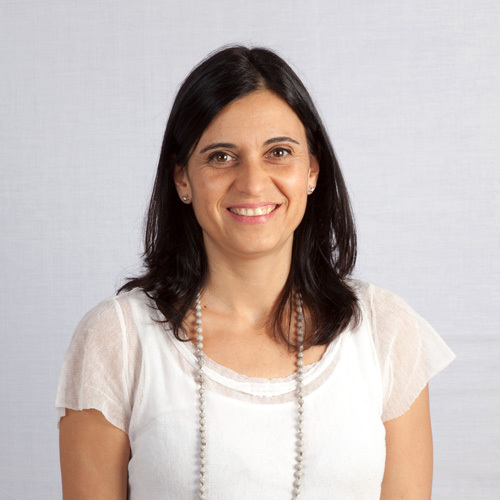 She has been associated with our consulting firm since 2010. She holds a degree in Education. An economist specialized in Tax Law and Corporate Accounting, Ángel López has been associated with our consulting firm since 2002. With a degree in Business from the Universitat de Barcelona, he regularly attends seminars and workshops on legislative developments in the fields of Taxation and Accounting. Technician specialized in tax law and company accounting, linked to our agency from the year 2016. Course of IVA in the school of economists of Catalonia. Lawyer in the Procedural Law area. 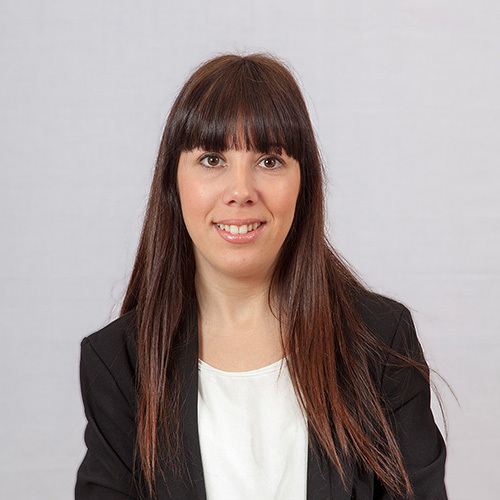 Eva Puig serves as an advisor specialised in Procedural Law, and has been associated with our company since 2009. She holds a degree in Law from the Universitat de Barcelona (1995). Technician specialized in tax law and accounting company, linked to our agency from the year 2017. He graduated in administration and business management from the University of Barcelona and a Master in taxation and tax advice by the Centro de Estudios Financieros (CEF). Lawyer in the Commercial Law area. 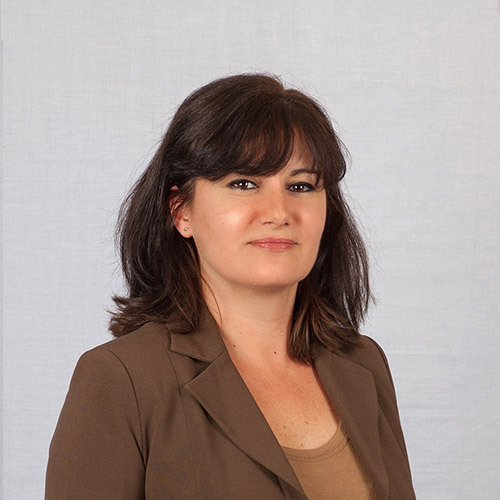 Estefania Soto serves as an advisor specialised in Commercial Law, and has been associated with our firm since 2012. She holds a degree in Law from the Universitat de Barcelona (2010). 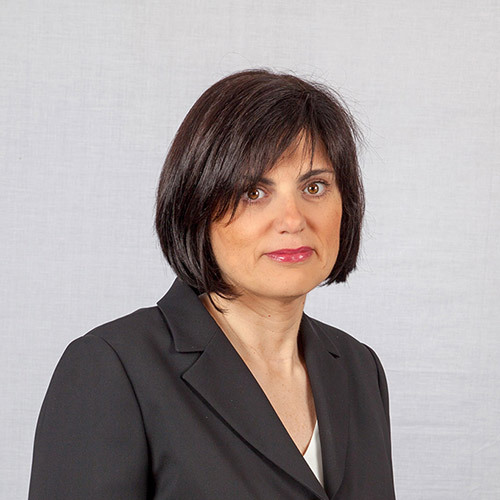 She’s specialized in tax law and accounting, and is linked to our agency from the year 2017. 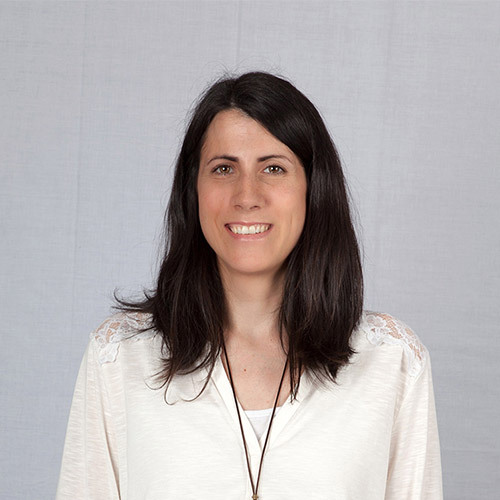 She is a graduate in business management and administration by the University of Barcelona and a Master in taxation and tax advice by Pompeu Fabra University.